Poet Chris Mattingly of Louisville, KY will be in Bloomington, IN for a reading at the I Fell Gallery at 7pm. David Watters will join him, reading poetry, and Kayte Young will share stories from her graphic memoir. Yalie Kamara will discuss and sign her new chapbook (Ledge Mule Press) in her hometown of Oakland , CA. Ledge Mule Press will be the featured press at Village Lights' annual Poetpalooza! Village Lights hosts POETPALOOZA 2017: A Tri-State Poetry Summit, Friday, April 28th, and Saturday, April 29th, presenting readings and signings by nationally and regionally acclaimed published poets from Indiana, Kentucky, and Ohio, including Poets Laureate of Indiana and Kentucky. For our 6th Poetpalooza, we'll be welcoming old friends and new. 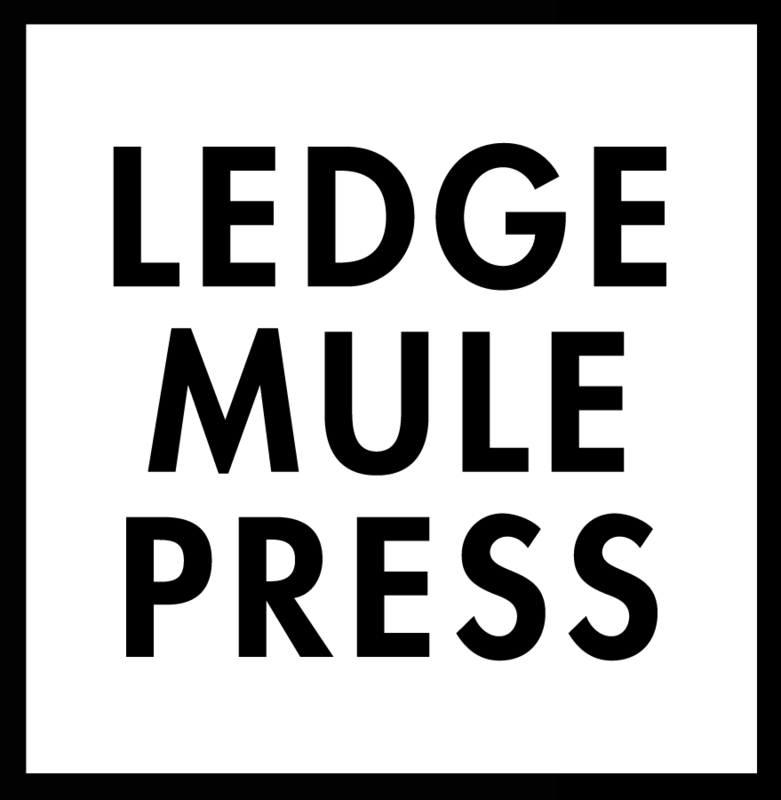 This year’s Featured Independent Publisher is Ledge Mule Press, based in Bloomington, Indiana, and we will highlight the work of Hound Dog Press, a fine letterpress print shop located in Louisville, Kentucky. Poetpalooza is an annual flow-through event held during regular business hours, with books from the participating poets and the Featured Small Press available for purchase. It is free and open to the public. Visitors can stand, sit, browse, listen, come and go, throughout the event. Each poet or group will take the stage at the top or bottom of an hour and read for 20 to 30 minutes. After reading, they will be available for signing and conversation.